10 year old Benedict has been moved to a lot of foster homes, and he’s hated every one. When he arrives at Sunshine Ranch, he doesn’t bother unpacking. What’s the point? But his new foster parents and siblings are not a family he’s used to. 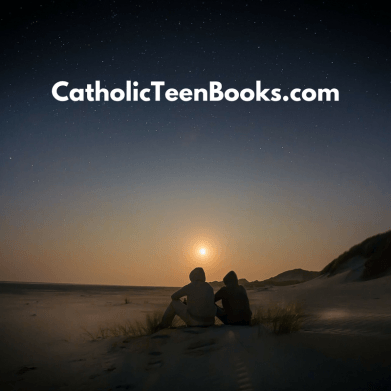 David and Martha Credence strive to instill love and Christian values in their family, and it inspires hope in each child. Benedict is not into religion, but Sunshine Ranch is the home he’s secretly been yearning for. He fears it’s just a little too good to be true, and his sentiments are validated after learning that they may lose Sunshine Ranch. 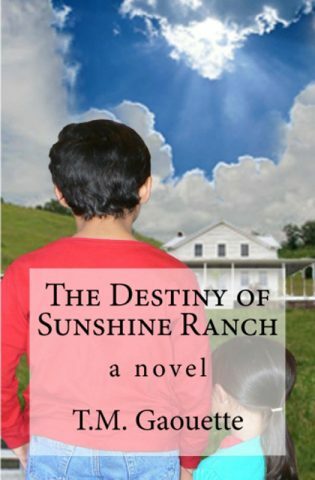 Can the Credence children help save the Ranch? 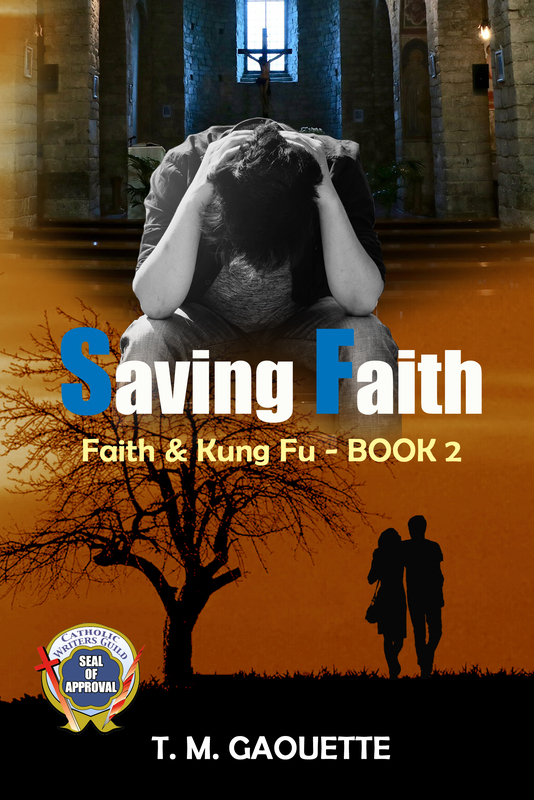 Will faith keep them together? Or will Benedict’s dream be shattered? 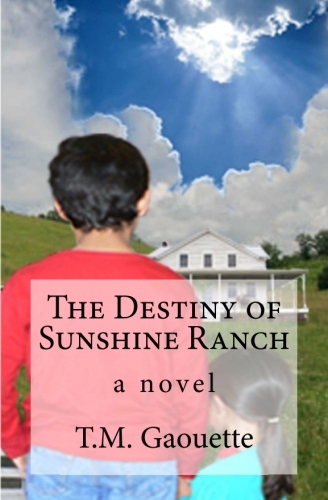 The Destiny of Sunshine Ranch is a story about a family devoted to God. 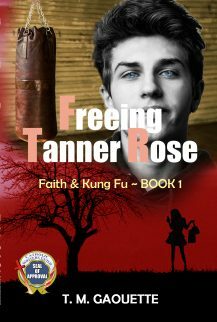 It relays the personal journeys of all the Credence foster children and their struggles to overcome past and present pain and adversity.